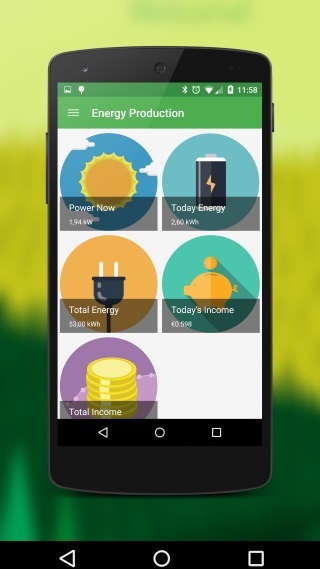 Energy Monitor allows you to see real time statistics like income, power generated, co2 saved, and much more. Which enables you to optimize your solar investment and save on energy expenses. 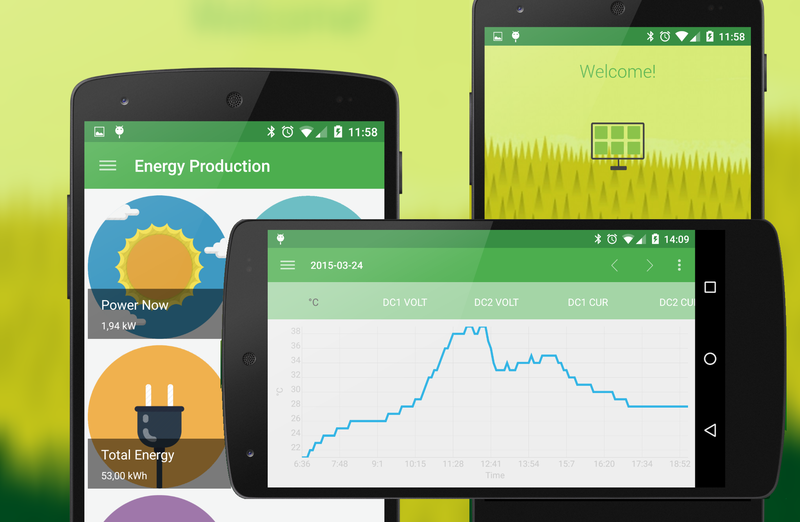 Get Energy Monitor for your solar system!! 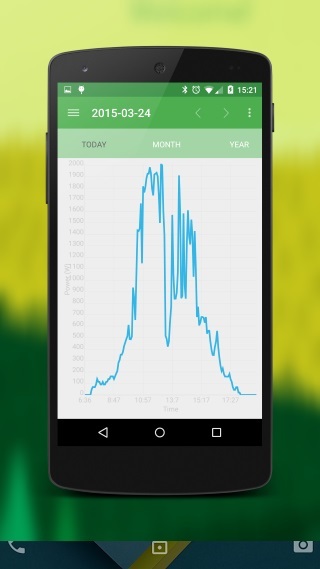 Get realtime data from your solar system right on your phone! 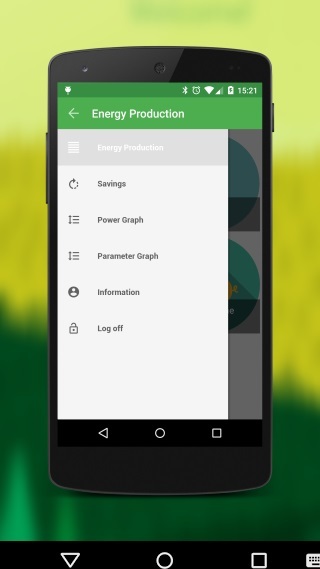 Manage multiple power plants / inverters with one app! 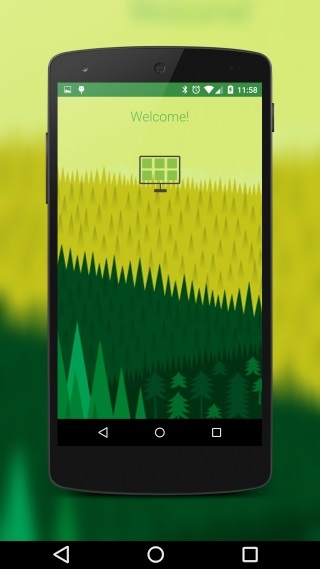 "Handy Monitoring my Solar plants!!"